A Pacific Northwest legend of motocross will be celebrated Saturday at the 38th running of the Washougal MX National. Ryan Villopoto, from Poulsbo, will serve as the event’s grand marshall and will compete in the all-star series race Saturday in front of what is expected to be more than 20,000 fans at Washougal MX Park. Villopoto, the most successful rider to hail from the Northwest, was one of the sport’s most high-profile stars until his retirement in 2015. He won three consecutive Lucas Oil Pro Motocross Championships in the 250 class from 2006 through 2008. Later, he claimed two 450 titles, in 2013 and 2015. His 31 combined pro motocross wins puts him fifth on the all-time list. He also won four Supercross championships as well. Injuries slowed him down toward the end of his career, forcing his retirement. 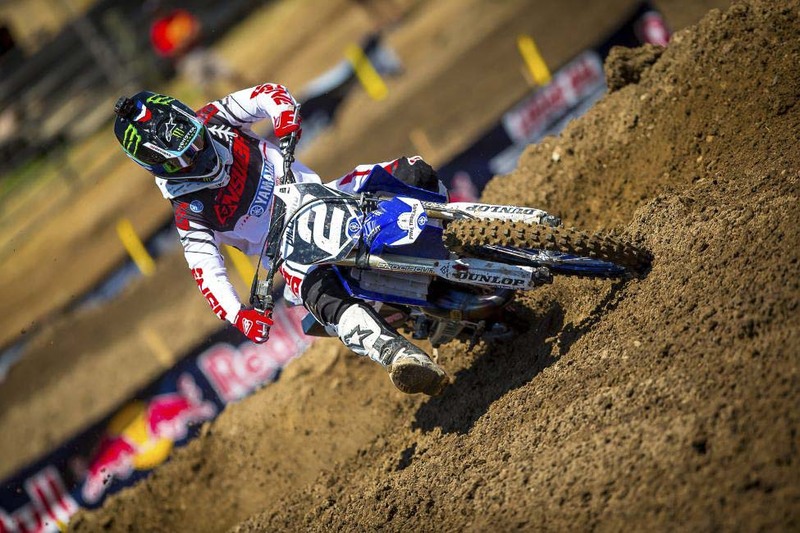 He did win his final start in Washougal, in his home state, back in 2013. Saturday, he will ride again in Washougal, in the all-star race in the middle of the Motosport.com Washougal National, presented by Peterson CAT. The 2018 Washougal National is the ninth round of the 12-round series. Eli Tomac of Cortez, CO, won last week and has a small points lead over Marvin Musquin of France in the 450 class. Aaron Plessinger of Hamilton, OH, has won the past two 250 races and has a solid lead for the points title. Qualifying and practice starts at 8 a.m. Saturday, with opening ceremonies to begin at 12:30 p.m. The first motos begin at 1 p.m.